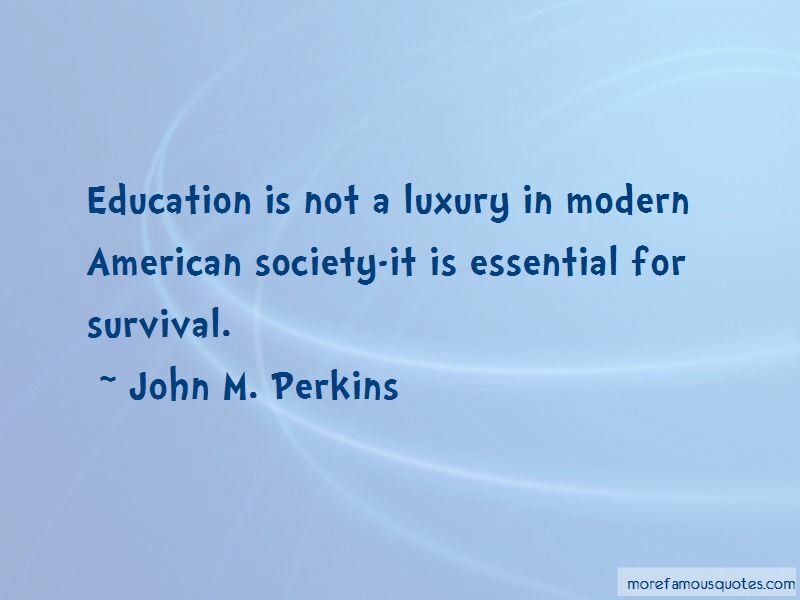 Enjoy the top 8 famous quotes, sayings and quotations by John M. Perkins. There is no reconciliation until you recognize the dignity of the other, until you see their view- you have to enter into the pain of the people. You've got to feel their need. The big deal is we think the power is in us individuallythe power is in us collectively. It is in the church. 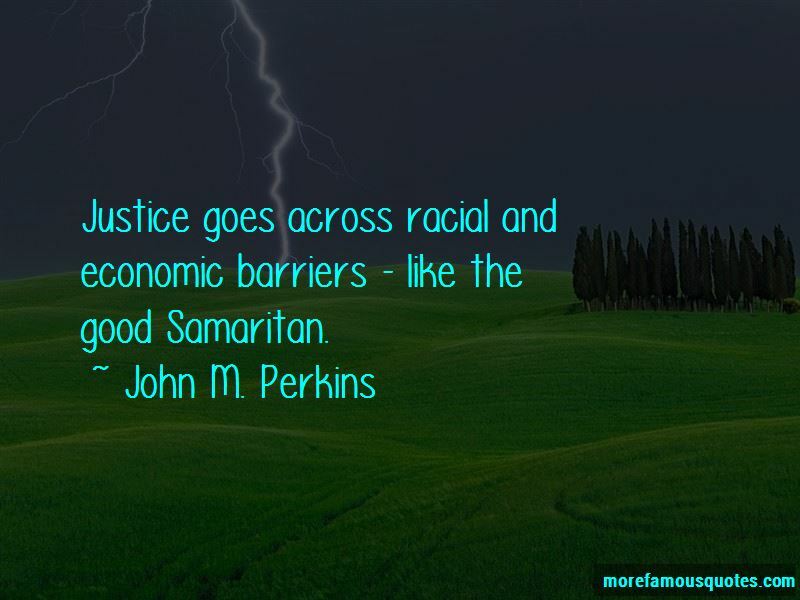 Want to see more pictures of John M. Perkins quotes? 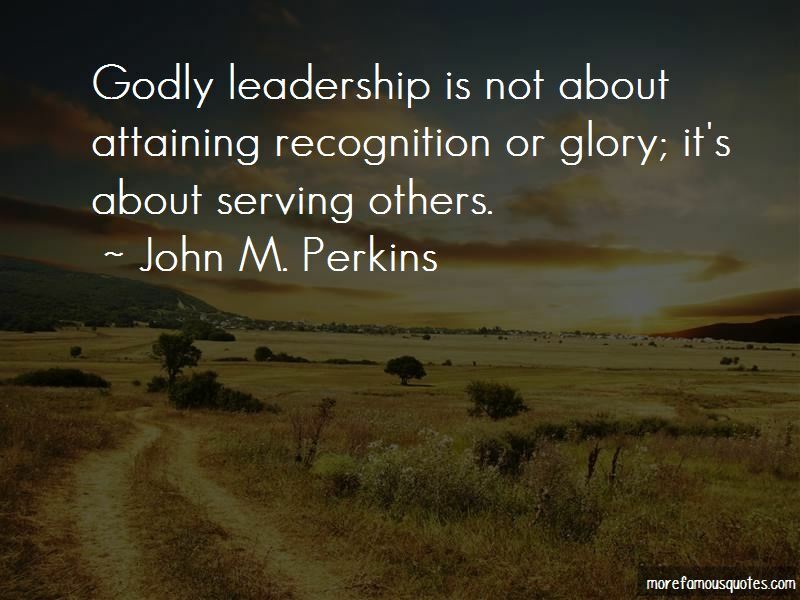 Click on image of John M. Perkins quotes to view full size.